About 121,000 Xbox One video game controller battery chargers are being recalled due to a burn hazard, officials say. 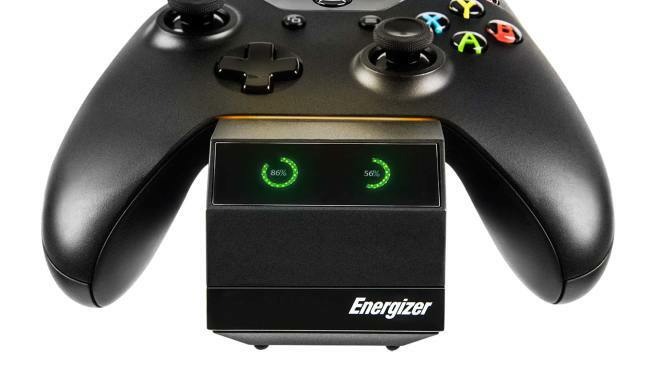 The recall covers Energizer Xbox One 2X Smart Chargers used to charge video game controllers, according to a recall alert issued by the Consumer Product Safety Commission. The chargers are black plastic and have "Energizer" printed on the charger's label. The recall notice said the chargers could overheat, posing a burn hazard. The chargers, manufactured in China, were sold in the U.S. between Feb. 2016 and Feb. 2017 at Best Buy, GameStop and online for about $40, according to the CPSC. Consumers should stop using the recalled battery chargers and contact Performance Designed Products to return the chargers for a full refund, the CPSC said.